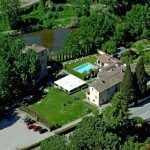 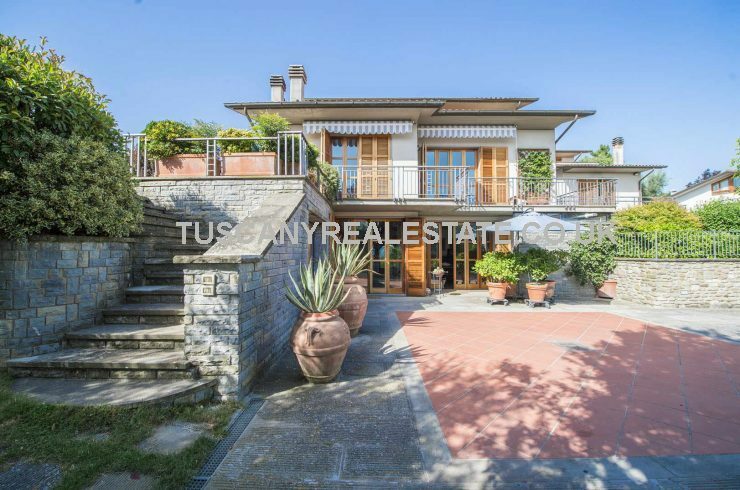 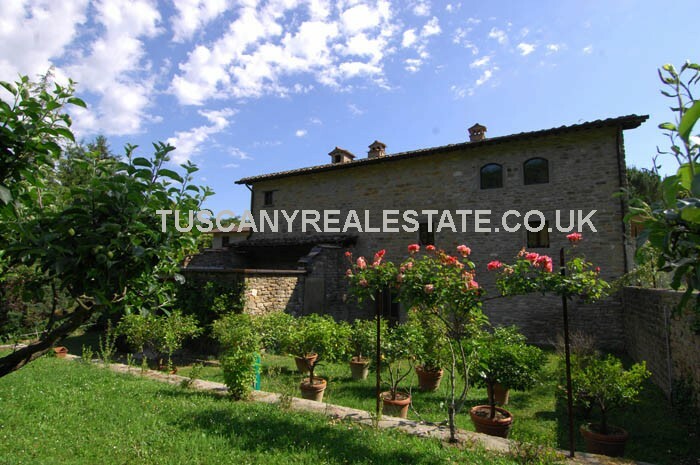 Tuscany real estate and Tuscan property. 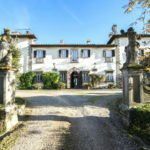 Whatever type of property you are looking to buy in Tuscany, whether a house villa apartment castle new renovated or ruin we will do our best to find it for you. 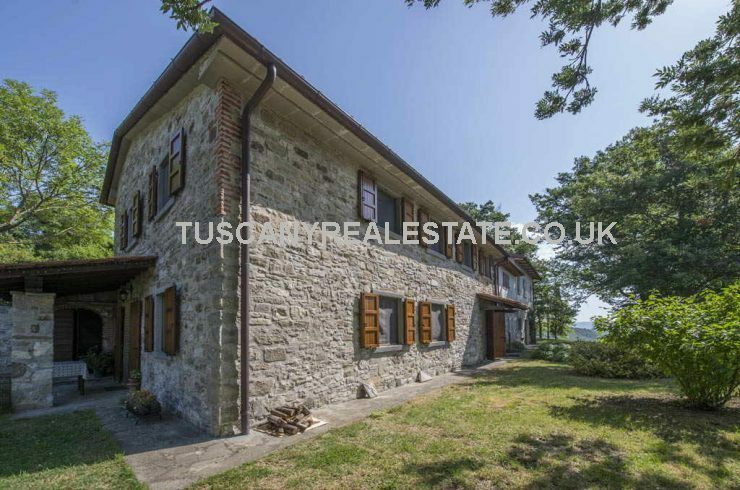 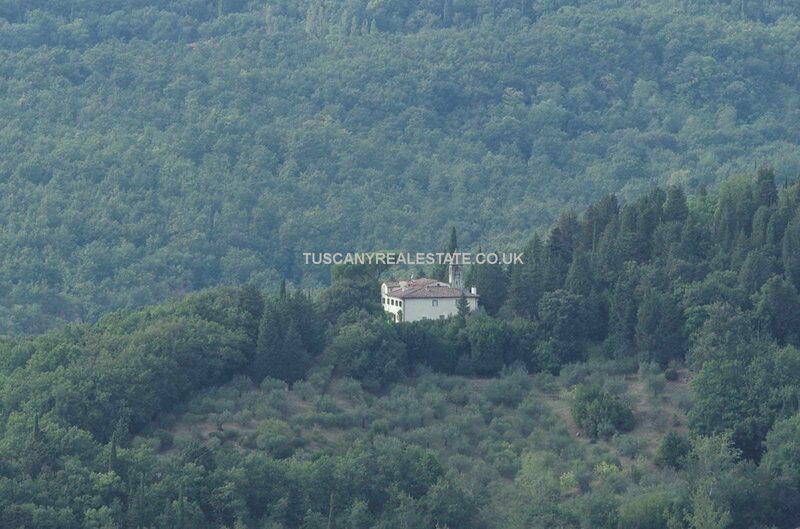 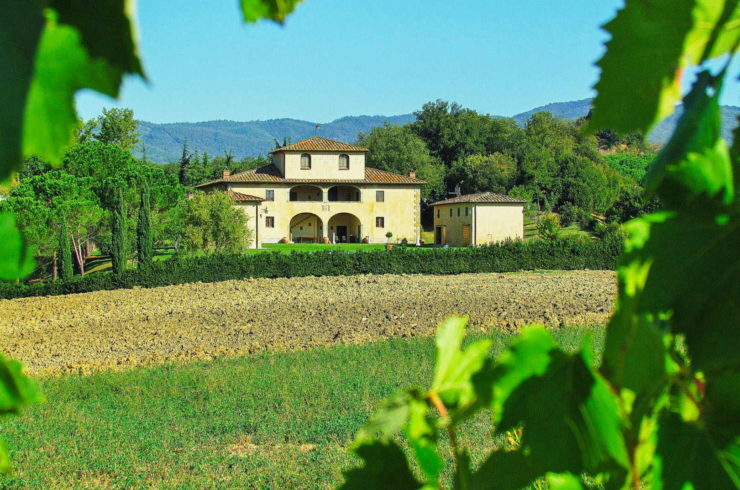 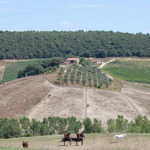 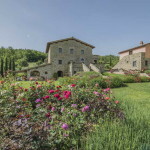 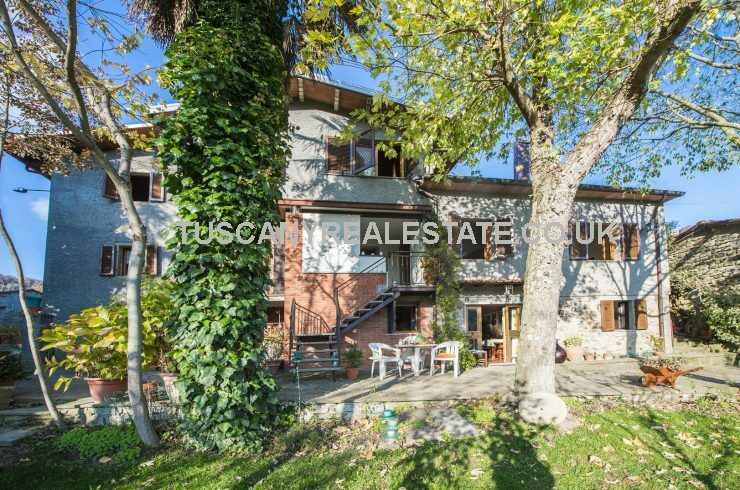 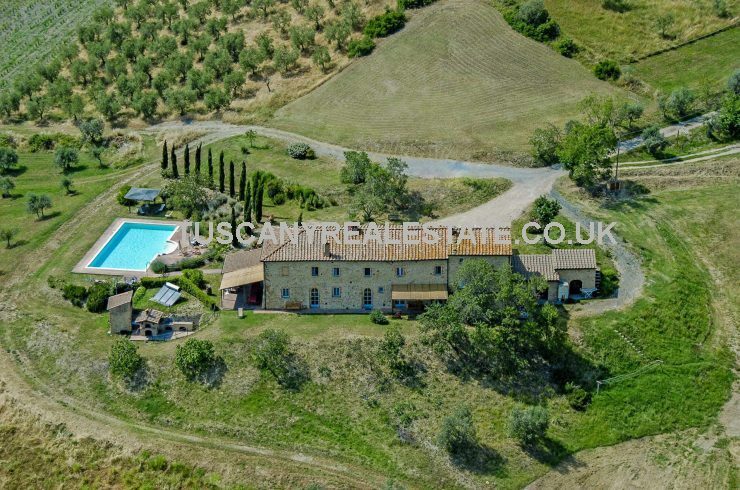 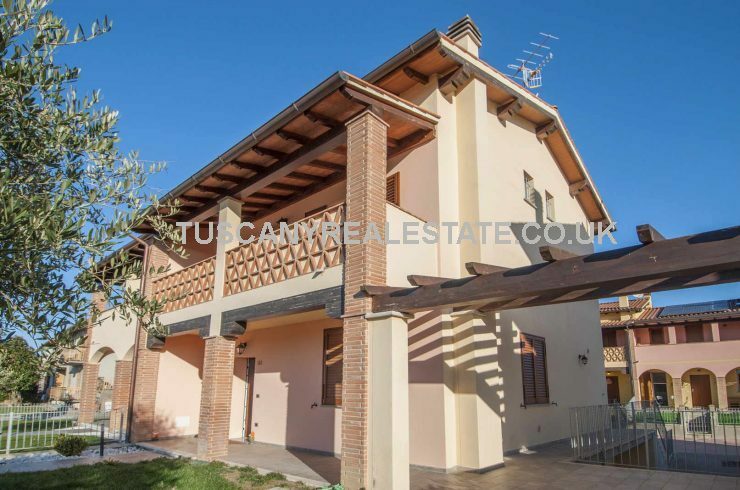 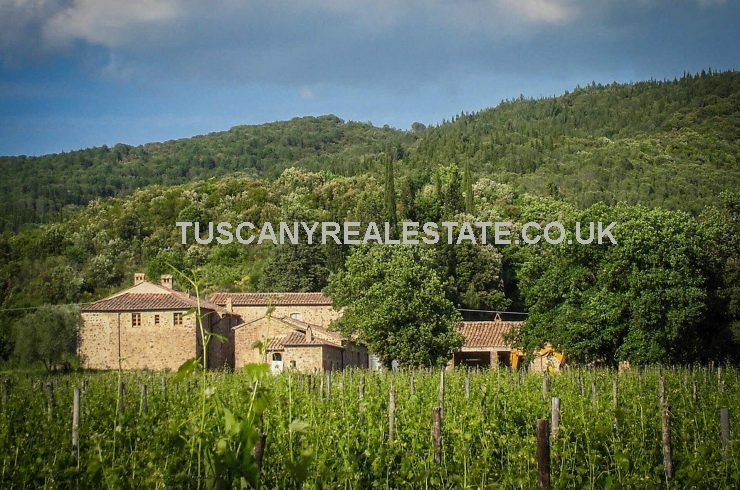 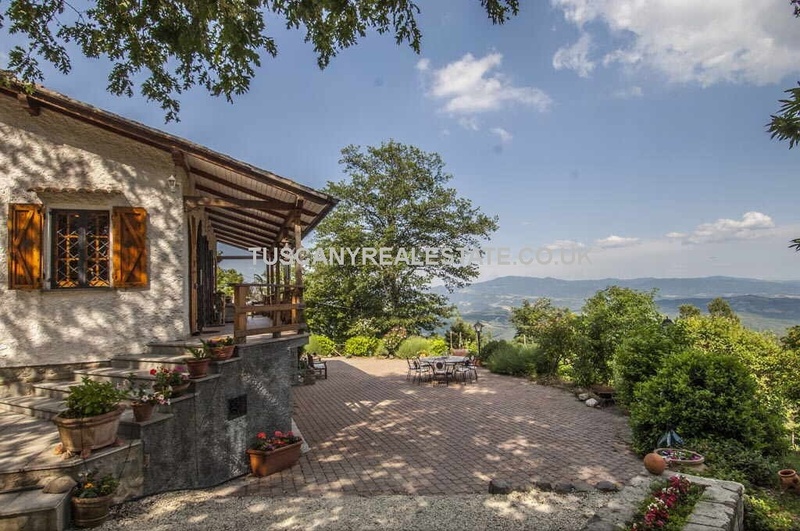 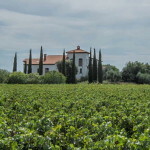 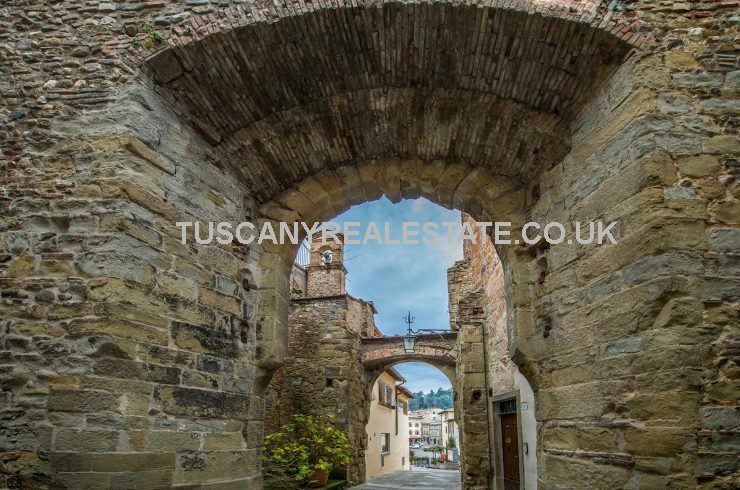 We have a lot of Tuscany properties in our portfolio which have not yet been added to the website, so if you cannot see a suitable property, use our enquiry form to get in touch stating what you are looking for. 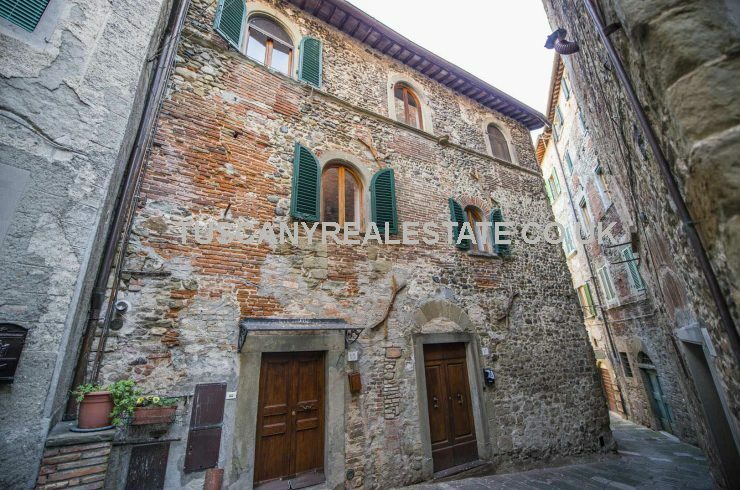 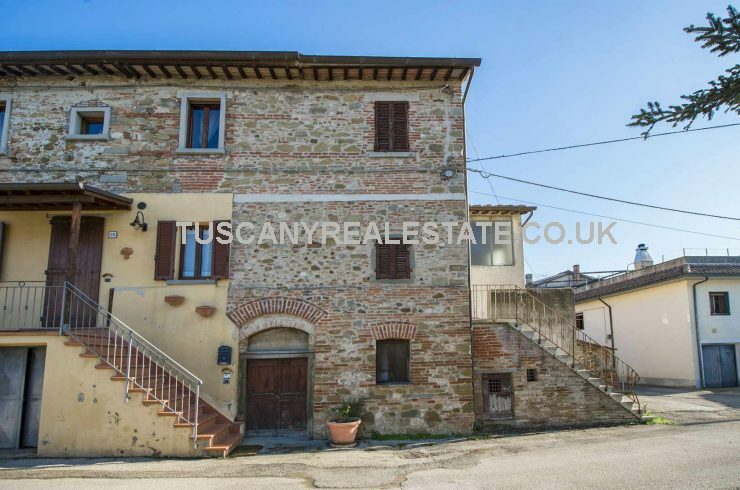 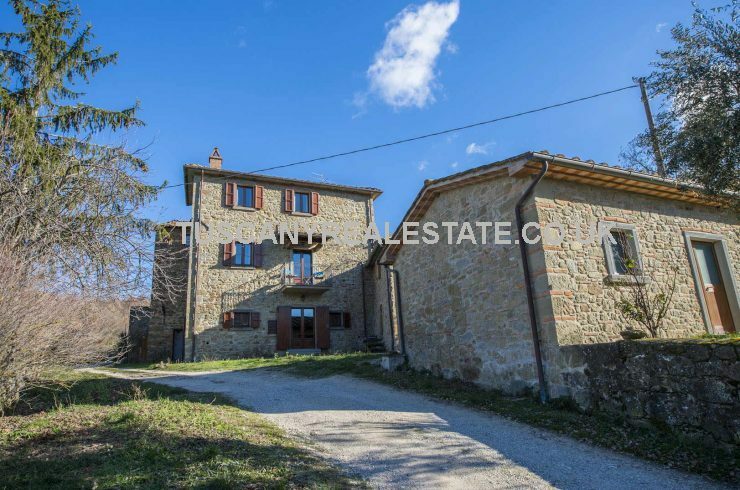 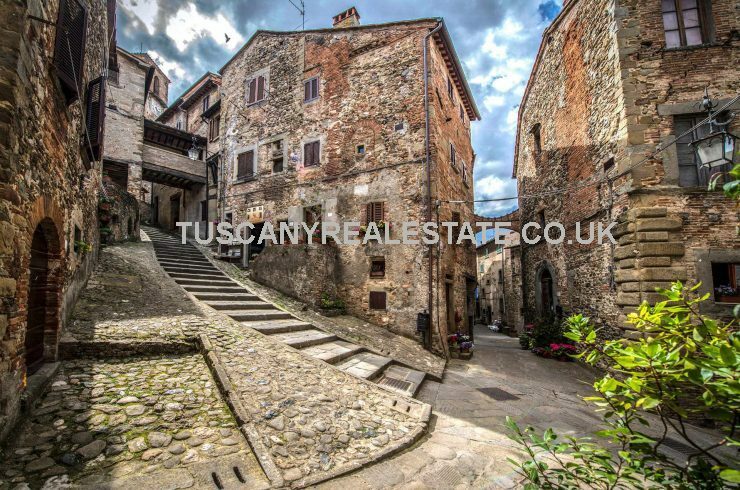 3 Bed Tuscan home located in the historic medieval centre of the beautiful village of Anghiari. 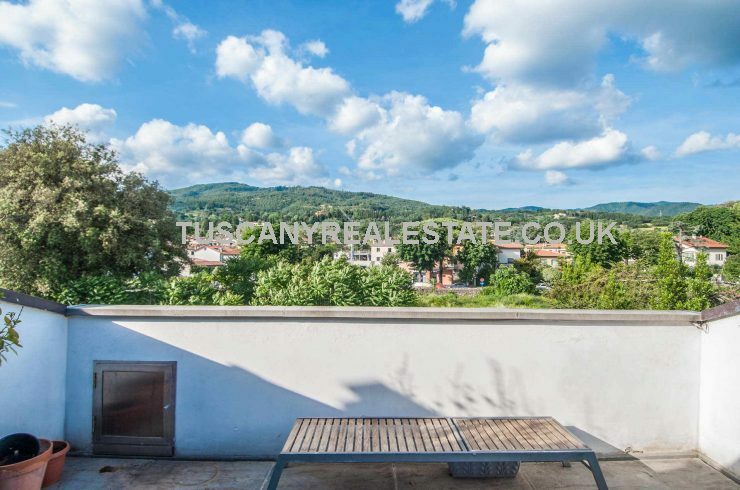 Easy 2-minute walk from the village square and all facilities and amenities. 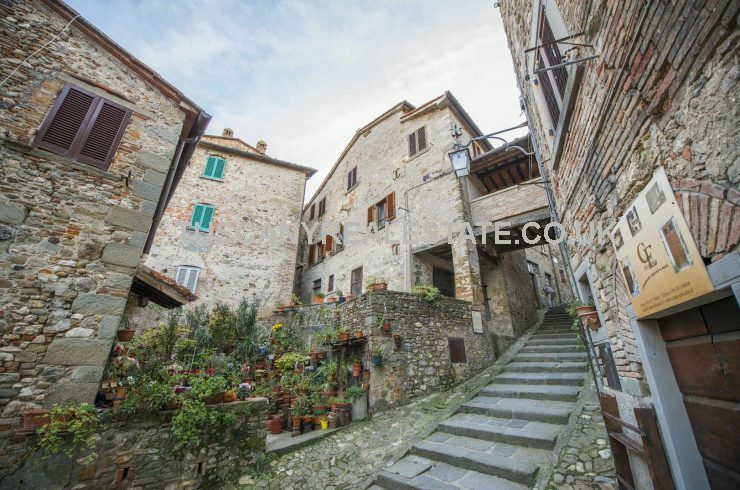 Cheap 2 bed apartment, surrounded by history in the historic centre of the medieval village of Anghiari. 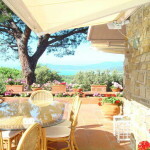 Ideal holiday home or let or retirement property.